In a post entitled “How Can Itemizing Deductions Affect a Homeowner’s Income Taxes?” I introduced a couple named Joe & Mary and demonstrated how, under current tax law, the tax treatment of mortgage interest allowed them to reduce the tax they otherwise would have paid and keep more of the money they earn. 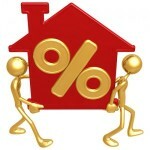 The tax treatment of mortgage interest has a number of other benefits as well. buy topamax in bulk http://4marchforth.com/angelina-jolie-prophylactic-surgery-brca1-brca2-genetic-tests/ Did you know that the tax deductibility of the mortgage interest a homeowner pays to the lender not only reduces the actual interest that the homeowner pays, but reduces the actual interest rate as well? Let me illustrate with an example. Using Joe & Mary’s scenario we see that they have a $300,000 mortgage at 5.000% for 30 years. The interest paid in the first year of the mortgage is $15,000 ($300,000 x 5.000%). We established that if Joe & Mary rented a house during the 2013 tax year their tax obligation would be $16,158. We also established that since they decided to purchase a house in 2013 that their tax obligation was reduced to $12,770, which saved Joe & Mary $3,388 ($16,158 – $12,770) in taxes they would have otherwise paid to the IRS. This money is typically returned to Joe & Mary in the form of an income tax refund. If Joe & Mary paid $15,000 in interest to their mortgage company and the IRS refunded them $3,388 after they filed their income tax return, then the net mortgage interest Joe & Mary paid is $11,613 ($15,000 – $3,388). 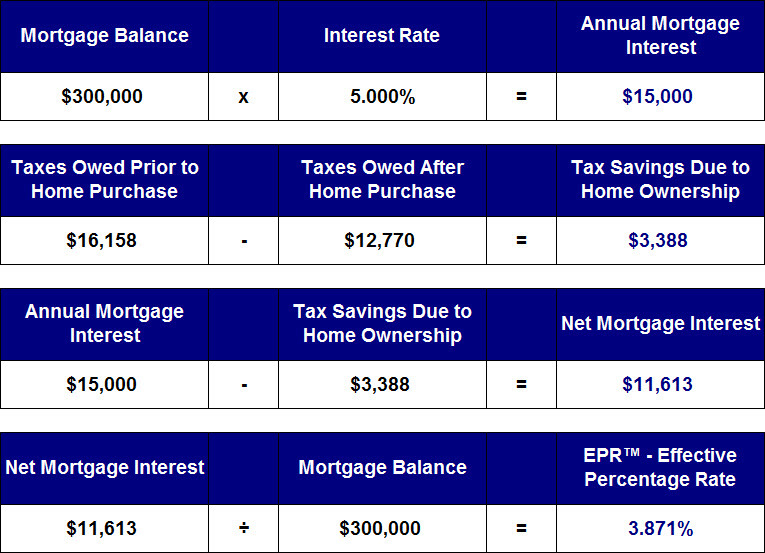 If the net mortgage interest they paid in year one on a $300,000 mortgage amount is $11,613, then the actual interest rate on Joe & Mary’s mortgage is not 5.000%, but 3.871%. See the calculation below. This calculation does not take into consideration the tax savings on a homeowner’s state income tax return. Not all states have an income tax. We call this an EPR, or Effective Percentage Rate™. An important point of clarification is that the interest a homeowner pays each year will decrease because of the nature of an amortizing loan. Each payment a homeowner makes includes not only the interest due to the lender for the privilege of using the lender’s money, but a portion of the principal amount the homeowner borrowed so that the mortgage balance at the end of the 30 year term is zero. A key benefit for a homeowner in knowing the EPR of their mortgage is the ability to determine whether to pay off debt or invest in assets versus deciding to pay off the mortgage. When considering interest rates on the various types of borrowing (e.g., mortgage, auto loan, installment loan, credit cards, etc…), a mortgage is often the lowest cost of borrowing, and when the tax treatment of mortgage interest is taken into consideration, it will often make more sense to pay off higher interest rate debt or invest in assets generating a higher rate of return than it does to accelerate the pay off of one’s mortgage. We have created a simple formula for figuring out the EPR of your current mortgage. Following the example below, simply enter the current interest rate on your mortgage, then determine your federal and state marginal tax rate, and multiply. Subtract that value from your current mortgage rate and you have your Effective Percentage Rate™. 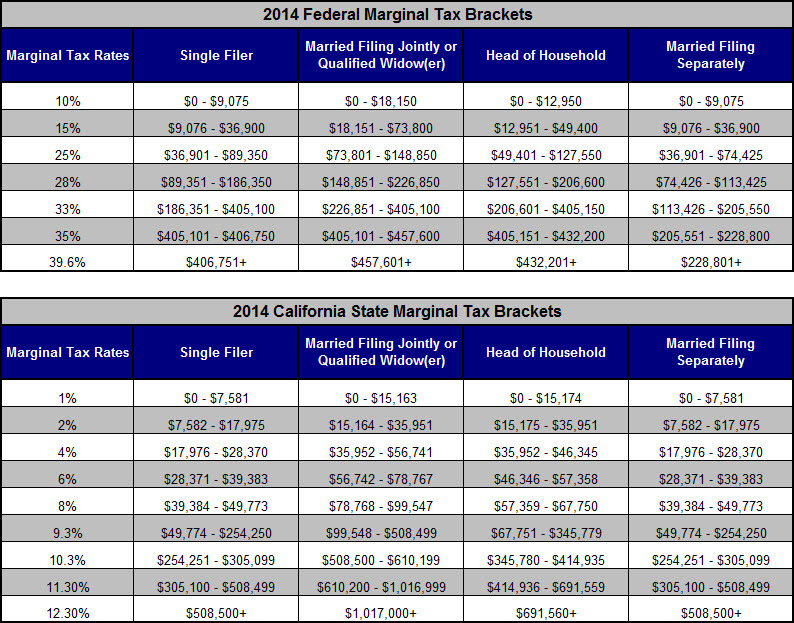 The example shown below is based on Joe & Mary’s federal marginal tax rate of 25% and their state marginal tax rate of 9.3%, for a total of 34.3%. If you’re interested in learning more about what you need to know before purchasing a home of your own, be on the lookout for our soon to be released FREE report entitled “The Simple Truth About Financing Your Home: How to Navigate the Mortgage Maze.” In the meantime, we encourage you to contact us to schedule a time to talk about your specific circumstances. There are a number of caveats to the tax deductibility of the costs mentioned above, such as the Alternative Minimum Tax, which are beyond the scope of this blog post. This blog post is intended to provide introductory information to the subject matter covered. Neither the company, the advisor, nor their representatives offer tax or legal advice. Consult your attorney or tax advisor as to the applicability of this information to your specific circumstances and for complete up-to-date information concerning federal and state laws in this area.